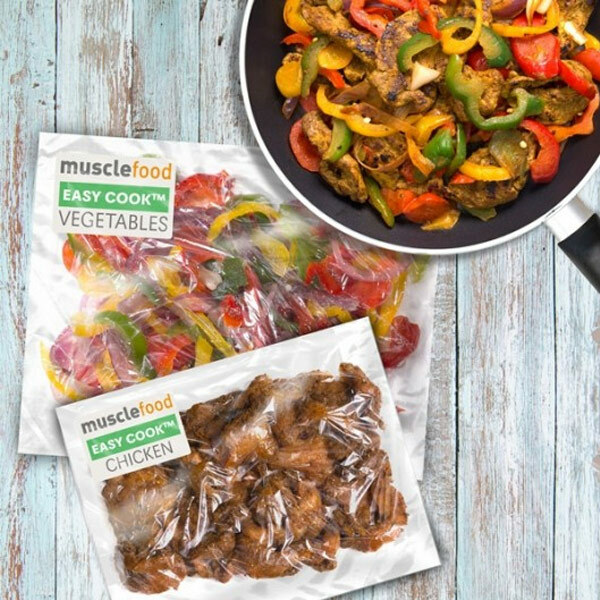 Chilli spiced chicken strips mixed with peppers and red onions fresh and ready cook. 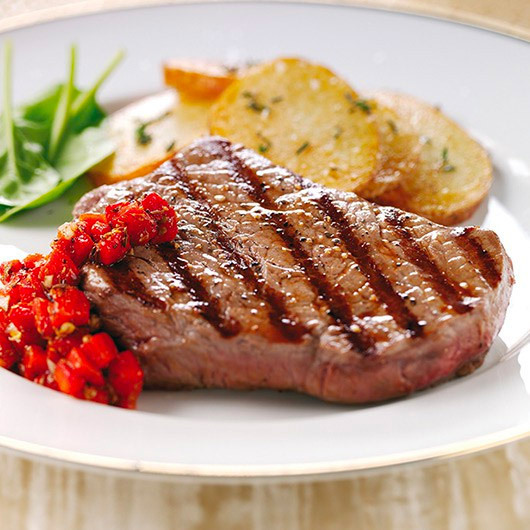 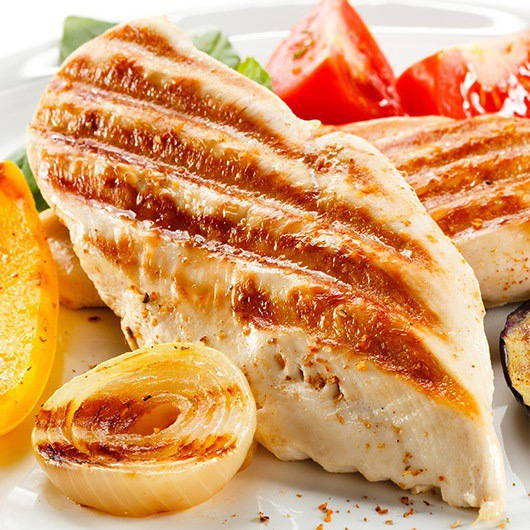 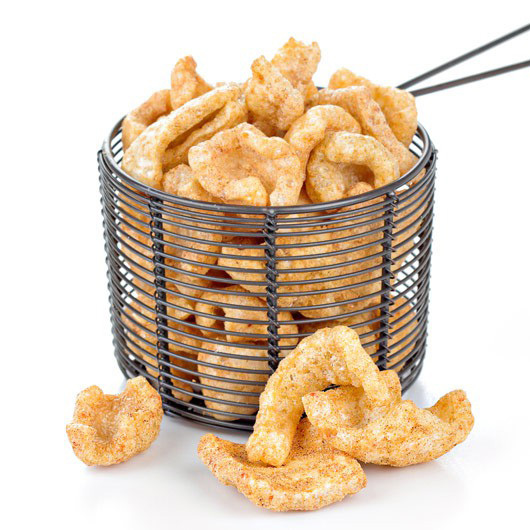 No chopping or dicing required - oh yes! 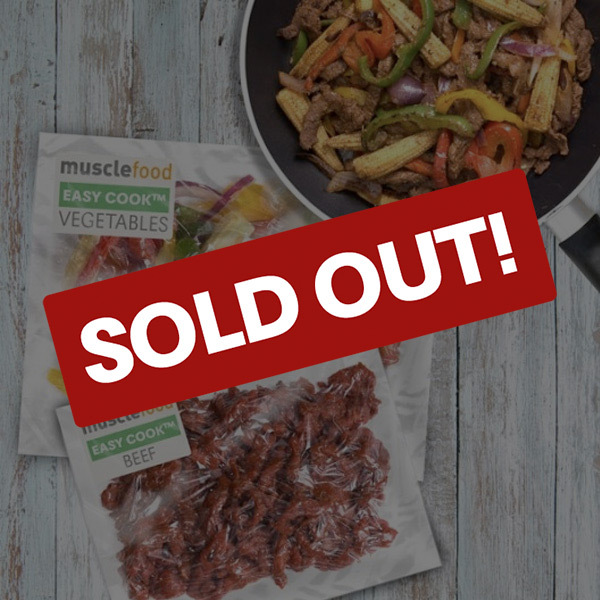 Chilli spiced beef strips, ready chopped peppers and onions ready marinated, ready to cook, leaving you with zero waste - hooray! 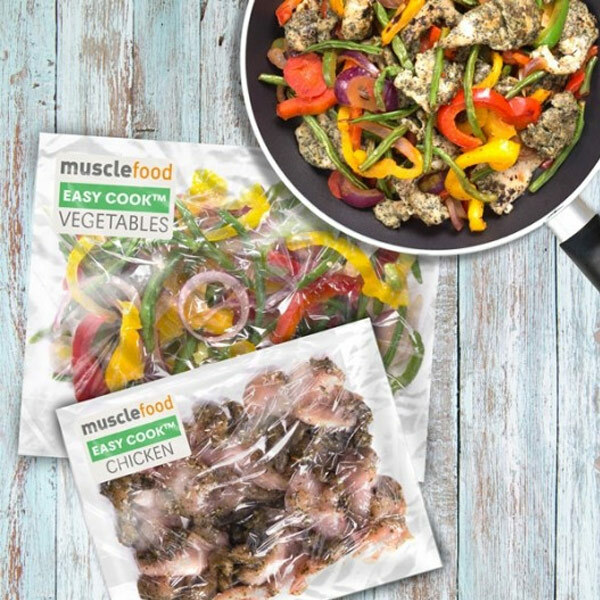 Thai spiced chicken strips with green beans, mixed peppers and onions - ready to cook straight from bag to plan. 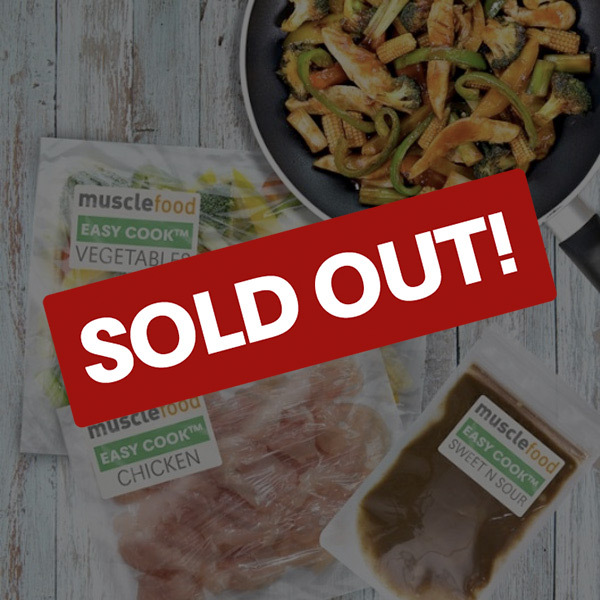 That is convenience - boom! 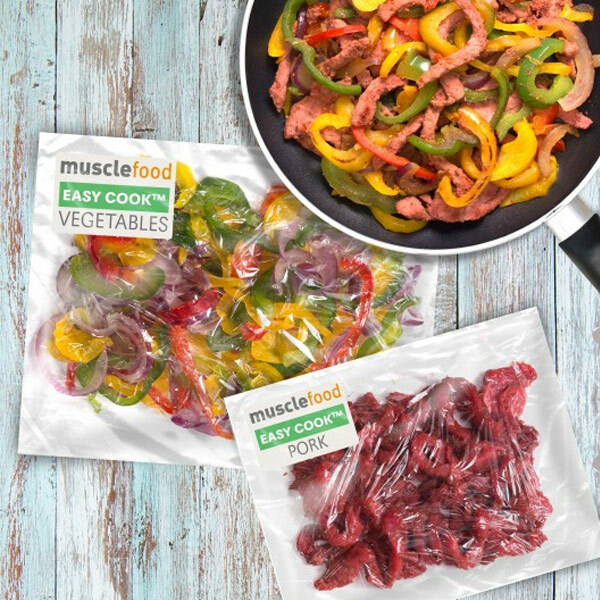 No waste, no prep, no fuss - just gorgeous Chinese spiced pork strips, mixed peppers and red onions ready marinated in a pack for you to cook. 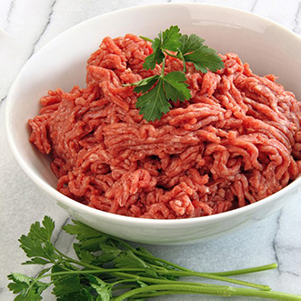 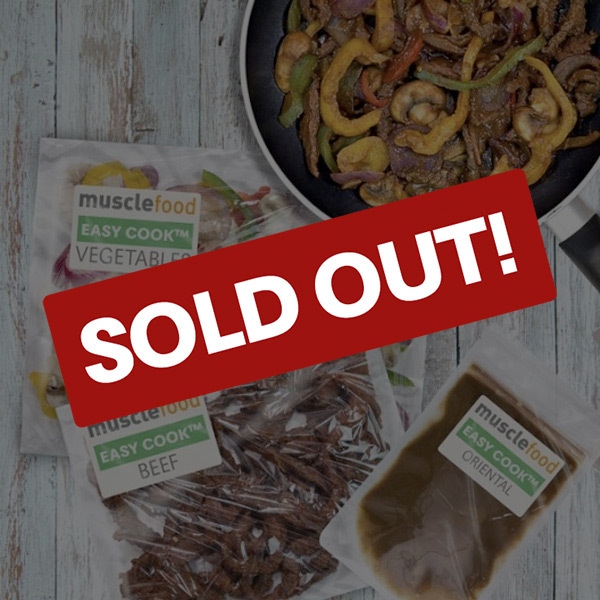 Crammed with protein, packed with 2.5 of your 5-a-day, brimming with CLEAN Satay deliciousness and perfectly portioned for one – our STUNNING Easy Cook™ Satay Beef is the DREAM! 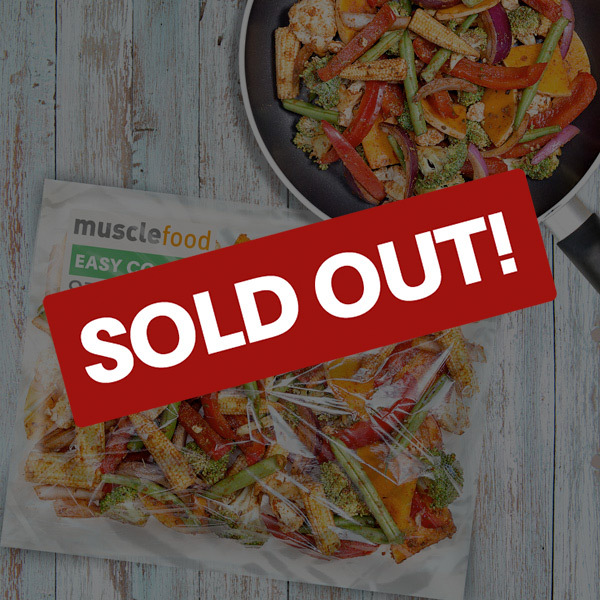 Delicious chunks of chicken, peppers and pineapple dished up in a soy and ginger marinade - our Kung Po Stir Fry tastes out of this world. 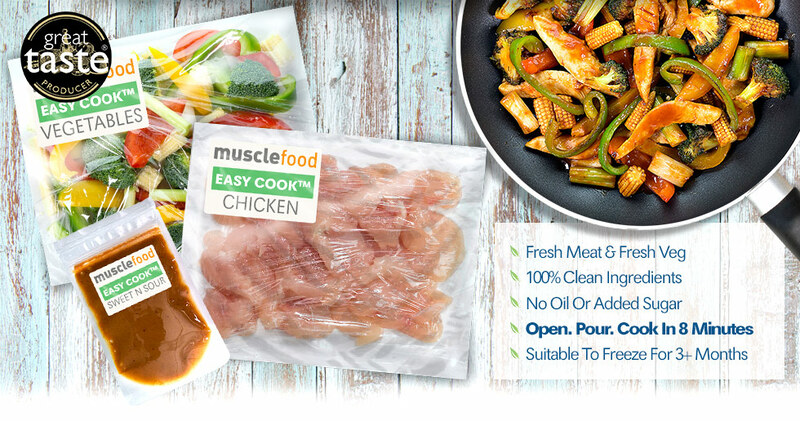 Jazz up your mid-week meals with taste and style thanks to our STUNNING Easy Cook™ Sweet & Sour Chicken Stir-Fry for two! 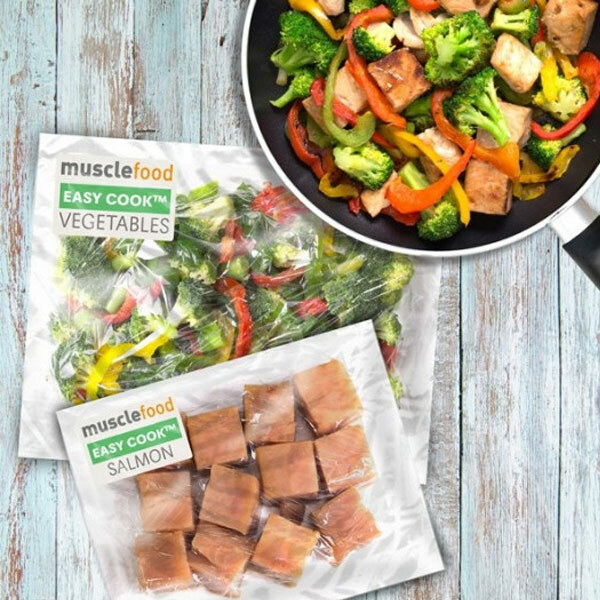 Spicy Teriyaki marinated salmon with mixed peppers, broccoli and spring onion perfectly portioned for one in a handy bag to pan pack. 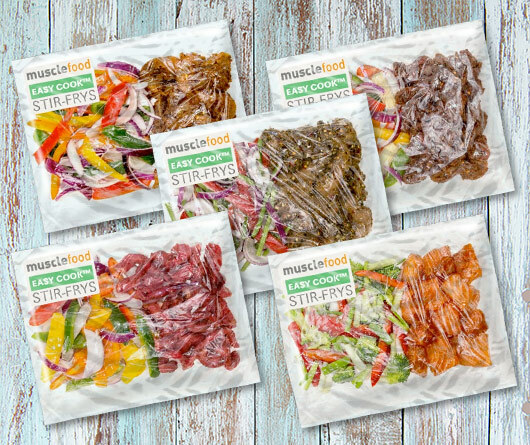 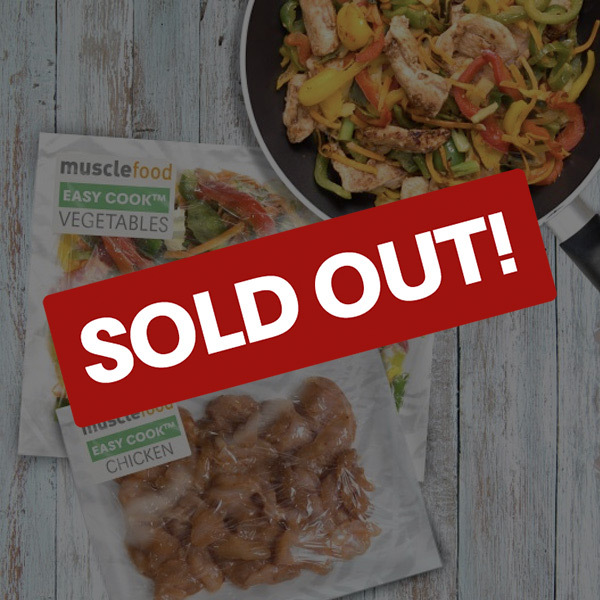 Get 4 of your 5 per day with this delicious fajita pack crammed with nutrient dense veg and chilli seasoning - no prep, no waste, no fuss.